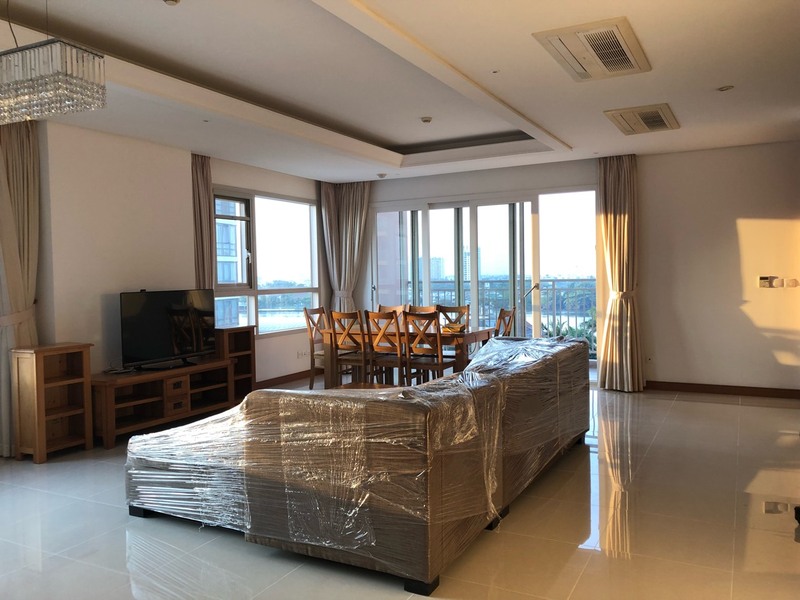 The first highlight point in every apartment at Xi Riverview Palace is the living room that designed spaciously and luxuriously for the main purpose is that the place where family and guests gather for group recreation like talking, reading, watching TV, and other family activities. Therefore it is a cozy living space for your family and also brings a friendly space for guests coming here. Bedrooms are divided with suitable area will help you have a comfortable and private space for a good sleep after a hard working day. Kitchen is also paid attention in design to help members in family have happy time together during meals. It is equipped with smart shelves so that you can use all the space to organize objects scientifically. 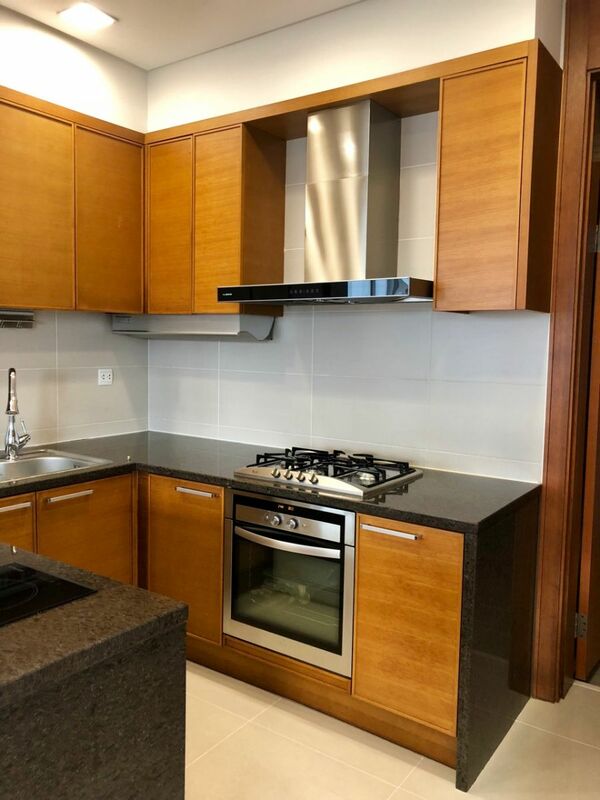 Especially, kitchen is more convenient with a large dining table, gas cook hob (4 cooking zones) , electronic cook hob (2 cooking zones) , electric oven, ventilation hood so that you can hold small party at weekend, on birthday, or barbecue with your relatives or friends. One other point is that all apartments at Xi Riverview Palace have views toward Saigon River through the balcony or window. 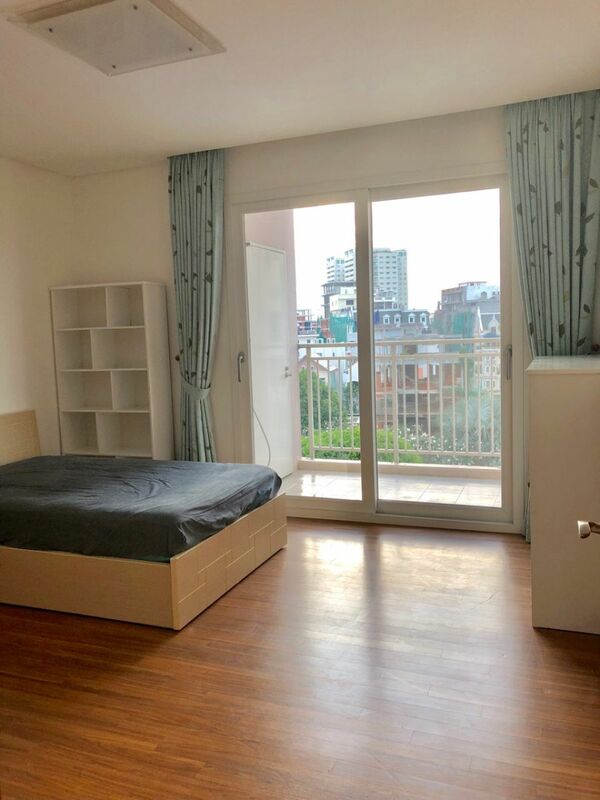 Especially some apartments have living room and bed room that are installed glass from floor to ceiling on both sides, this helps getting natural light and maximize the panoramic views of the green town on the river. This construction trend pays attention to the eco- friendly element that is the decisive idea in house design in Korea, and GS Investor brought to Vietnam. 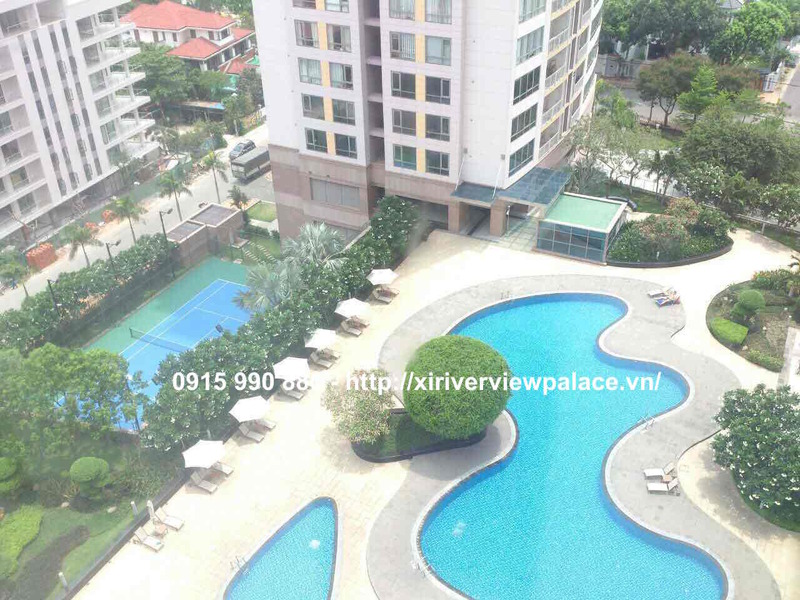 The whole Xi Riverview Palace is surrounded with green view and the most beautiful bend of Saigon River. These things make the dreaming beauty for these luxury apartments. 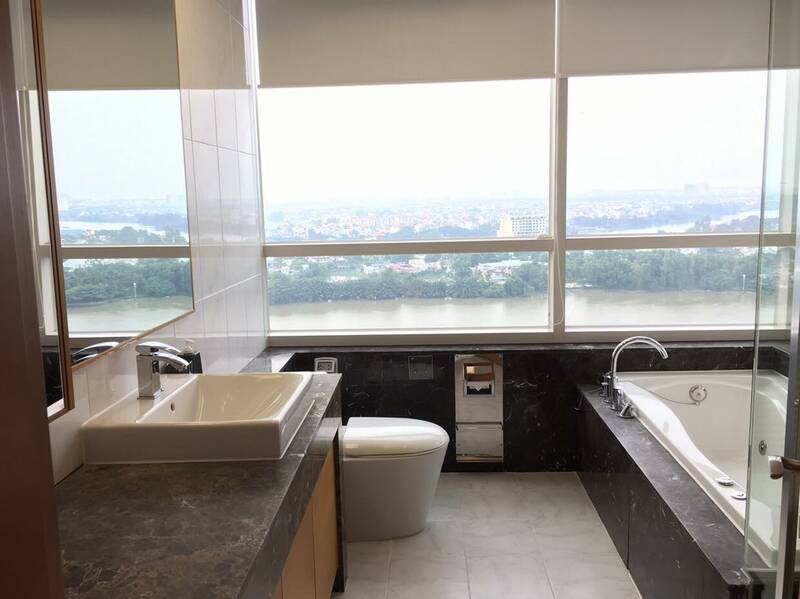 Each apartment at Xi Riverview Palace is designed not only for the common living space of family but also for the outside connection. 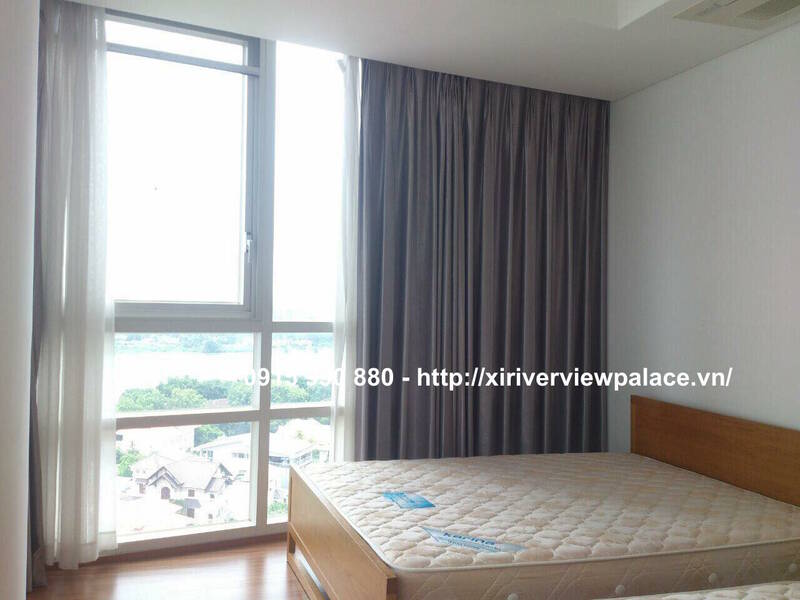 This brings a delightful view for Xi Riverview Palace from inside as well as outside. Living here, people will feel the harmony with nature. 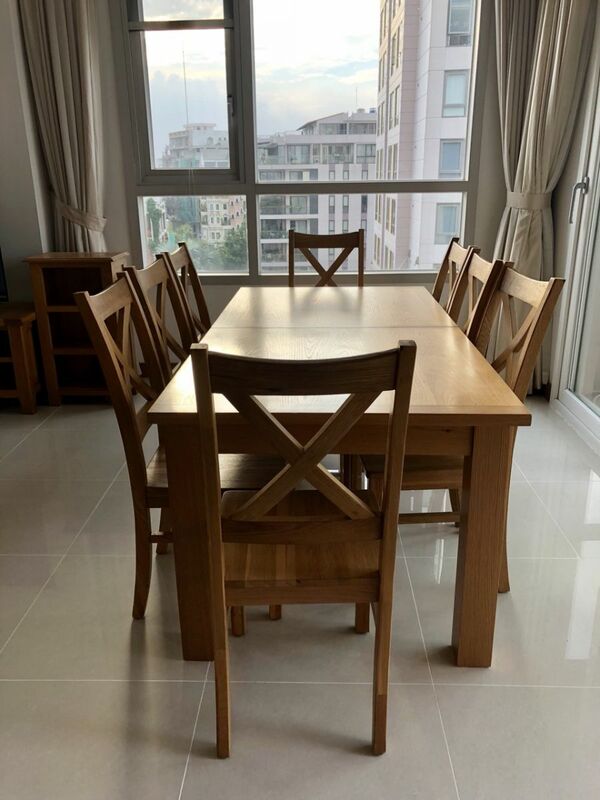 Positionally blessed with Saigon River running along the project, each apartment is designed with great views to the beautiful Saigon River. Xi Riverview Palace is the only and first luxury apartment project that serves your family more convenient and safe with the cutting edge technology “Home Network System”. Xi Home Network: providing Home network system; when you are away from home, you can control (or check) the gas, lightings in anytime, anywhere with your mobile phone or PC. 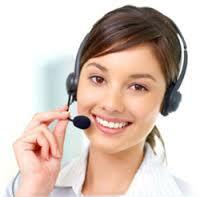 – LAN Intra: High speed IT infrastructure. With its perfect location, the building is nearby a lot of famous international schools like BIS, AIS, HIS. Furthurmore, It just take you five minutes to go to An Phu Market and Metro supermarket.